Thank you to the 136 poets who participated in our I AM WAITING Poetry Series! 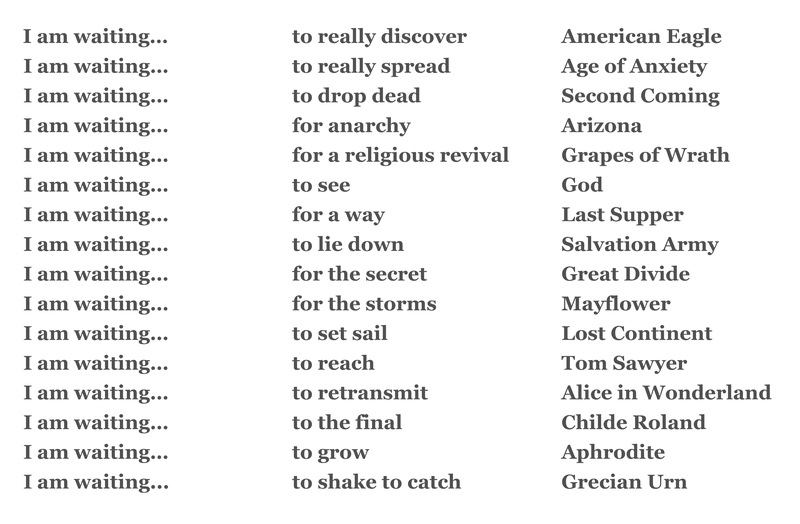 Thank you to the 136 poets from 16 countries and 31 states who contributed their writing to the Silver Birch Press I AM WAITING Poetry Series, which ran from 12/1/14 to 1/31/15 to honor Lawrence Ferlinghetti‘s 1958 poem of the same name and celebrate the author’s 96th birthday on March 24, 2015. 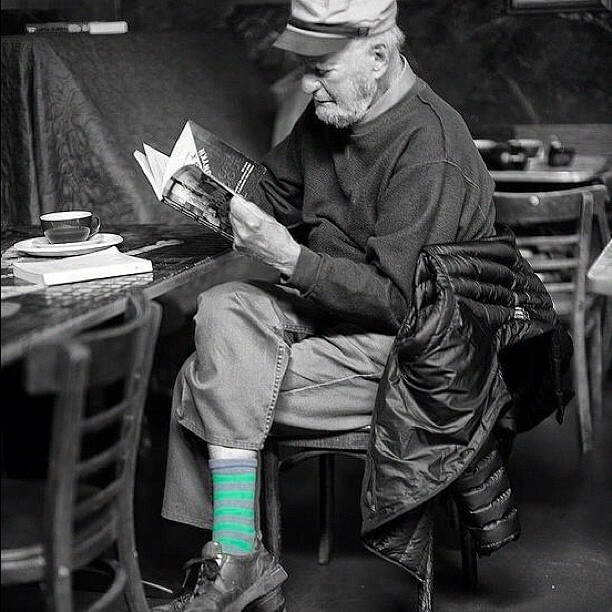 Photo of Lawrence Ferlinghetti by Christopher Michel (2012). NOTE FROM THE AUTHOR: The visual poem is composed of three tables mounted in three lucky wheels. I suppose a fair such as Coney Island has Lucky Wheels. The wheels could symbolise waiting but also the possibilities of combining and creating new verses in the poem from the selected words. NOTE: This is the final entry in the Silver Birch Press I AM WAITING Poetry Series, which ran from Dec. 1, 2014 to Jan. 31, 2015. The series pays homage to Lawrence Ferlinghetti‘s seminal poem of the same name — and commemorates Ferlinghetti’s 96th birthday on March 24, 2015. Cheers! to an army of the meek. with tv rights lost to music. NOTE FROM THE AUTHOR: My erasure version of “I Am Waiting” is wishful and whimsical, but I managed to keep a social/political slant to the poem. Ferlinghetti’s poem is just as relevant now as it was the then. 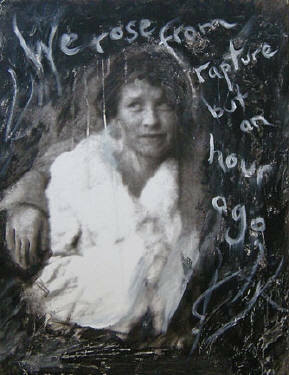 IMAGE: “Edna St. Vincent Millay” by Lawrence Ferlinghetti. 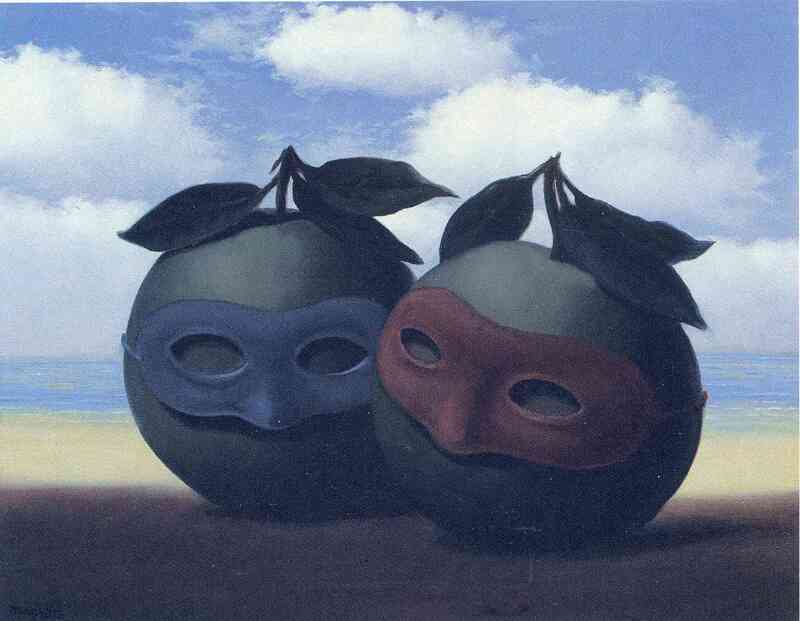 For more information, visit georgekrevskygallery. 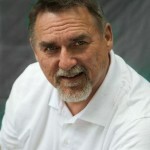 ABOUT THE AUTHOR: Lynn Tait is an award-winning poet and photographer residing in Sarnia, Ontario. Her work has appeared in numerous literary magazines including the Windsor Review, Contemporary Verse 2, Quills Literary Magazine and in over 70 anthologies from Canada and the U.S. She published a chapbook Breaking Away, in 2002 and a book with four other poets, Encompass I, in 2013. Waiting, my cravings rave . . . I Rush Oh Rush! Yes Rush!! 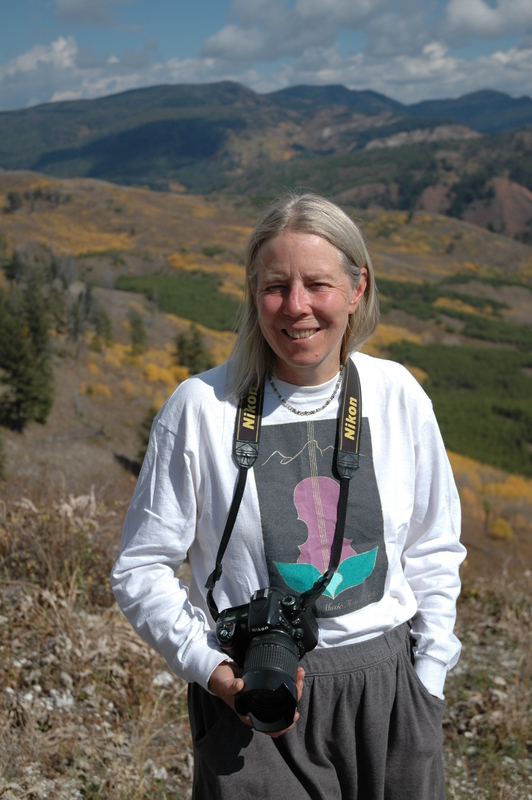 ABOUT THE AUTHOR: Price Strobridge is a Colorado Springs poet laureate emeritus. 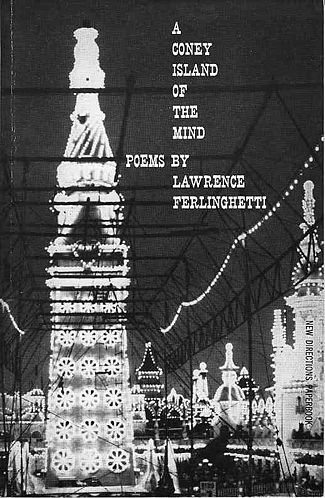 As a young man, Price purchased a copy of Lawrence Ferlinghetti‘s A Coney Island of the Mind in the late 1960s from a Manhattan bookstore and was immediately smitten by this beat poet. Price Strobridge has performed Ferlinghetti’s Poem 15 in many public venues through the years. NOTE FROM THE AUTHOR: Unlike Lawrence Ferlinghetti [author of “I Am Waiting”] I am no longer waiting for the rebirth of wonder in others. That will never happen in my lifetime. But that’s okay. Wonder has been reborn in me. But I do listen to the silent voices of friends, family, and total strangers who whisper in the darkness who and what they are waiting for. 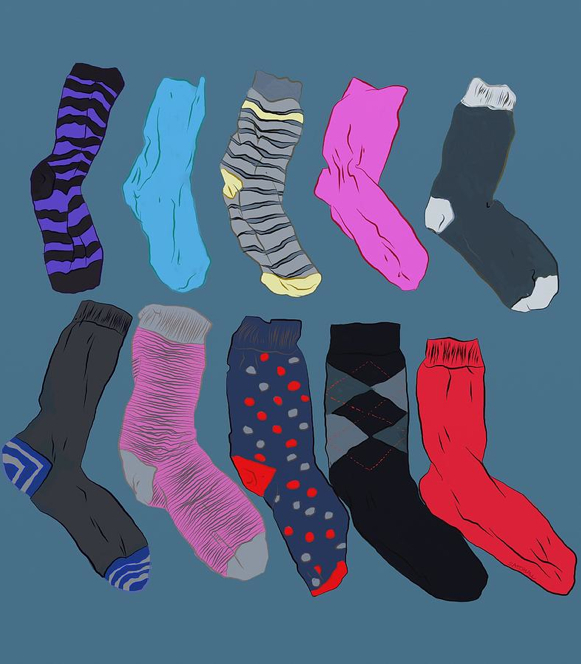 IMAGE: “Lost Socks” by Mark Satchwill. Prints available at fineartamerica.com. ABOUT THE AUTHOR: Alan D. Harris writes short stories, plays, and poetry based primarily upon the life-stories of friends, family and total strangers. Harris is the 2011 recipient of the Stephen H. Tudor Scholarship in Creative Writing and the 2014 John Clare Poetry Prize winner from Wayne State University. 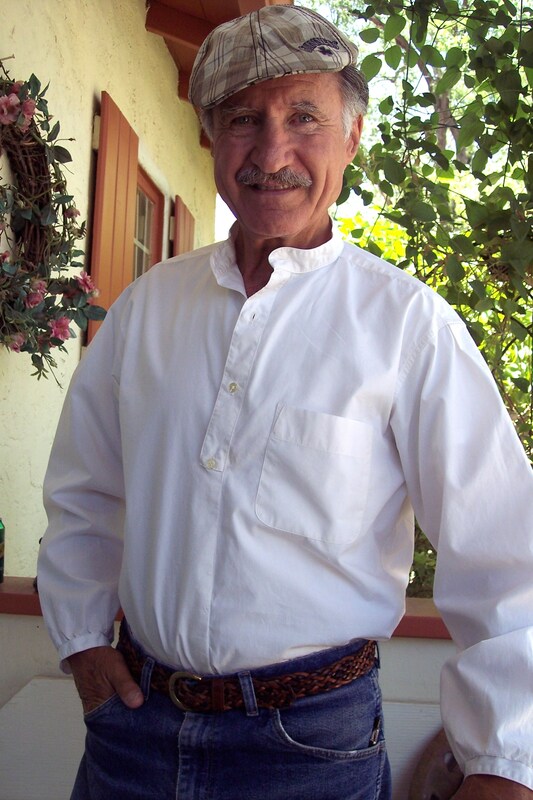 In addition he is the father of seven, grandfather of six, as well as a Pushcart Prize nominee in both 2013 and 2014. NOTE FROM THE AUTHOR: This is a new poem, inspired by this prompt and rereading Lawrence Ferlinghetti’s “I am Waiting.” Although I write many free verse poems, writing in form often helps me take leaps I might not otherwise have taken, especially when the subject matter is personal. 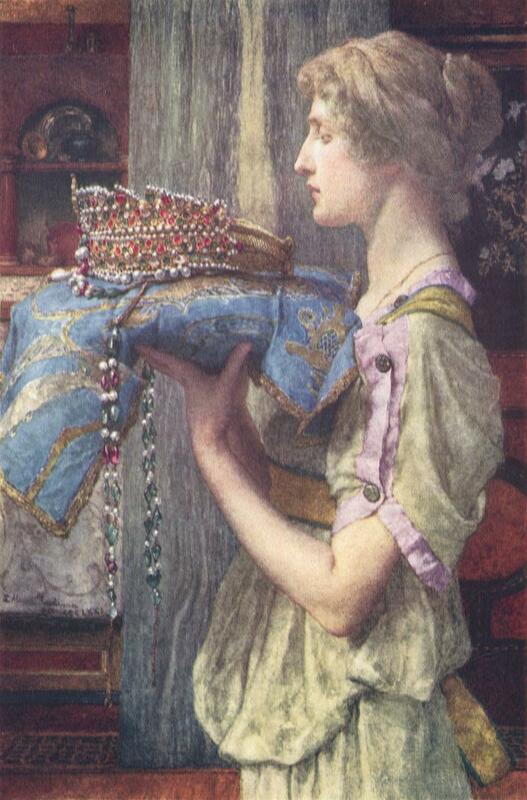 IMAGE: “A Crown” by Sir Lawrence Alma-Tadema (1836-1912). ABOUT THE AUTHOR: Nancy Jean Hill is the author of the chapbook BERYLLIUM DIARY (Pudding House, 2007), a collection of poems that speaks to the tragedy of industrial disease. Her poems have also appeared in several literary journals, including CALYX, A Journal of Art and Literature by Women; Pheobe; Omphalos; Concrete Wolf; Slipstream; and The Café Review. 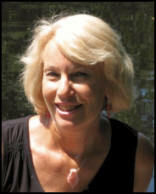 Hill is very active in the Seacoast, New Hampshire, poetry community and has been nominated two times for Portsmouth Poet Laureate. She lives in Stratham, New Hampshire, with the poet Bill Burtis. I’ve waited for the possibility I’d change, not for me but for you. I know who I am, I accept it. But I also know who you are and you don’t. Now, I am waiting for you to see I am divinely created. the madness that creeps into your healthy mind. stop raging against your black and white reality. stop leading you to your booze and video games. simply because you cannot control it. arm admired by your friends. constantly postponed because I am lost in the chasm of your longings, not mine. I know who I am. Now, I am waiting for you to see the prettiness of my soul. To be the man who took me for better or for worse. To stand by my side when the storm rages inside me. To love the moments when I am rapturous. To pull me up out of the depths of my despondency. Now I am waiting for you to change, not me. 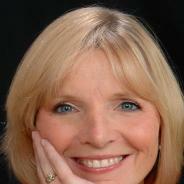 ABOUT THE AUTHOR: Kathy Buckert holds a Master’s Degree in Education from St. Michael’s College in Vermont. She also holds an M.F.A in Creative Writing from Goddard College’s low residency program in Plainfield, Vermont. 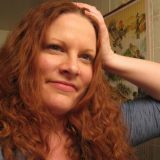 Her work has appeared in Stories: The Magazine, The Barefoot Review, Riverlit, The Blue Hour, Black Mirror Magazine, Electric Rather, and other publications. She is an adjunct assistant professor at Monroe Community College in Rochester, New York. from pluton to beach sand. and no wind tears music from the cliffs. but I did not know the words. The miraculous does not wait for me. NOTE FROM THE AUTHOR: This poem began as an older draft that I had set aside until a member of my poet’s group mentioned this I Am Waiting anthology and read a poem he was working on. I liked the idea, loved Lawrence’s original poem, and decided to put it to work on my stagnant idea. In this poem, I am attempting to reflect Mr. Ferlinghetti’s struggle between what one sees and is angered by and the wonder of life that we so often forget to notice. Instead of political dilemmas which often do nothing but anger and do not inspire poetry (at least in my case), I am trying to play with a more subtle idea, of expecting the miraculous while participating in it all along. 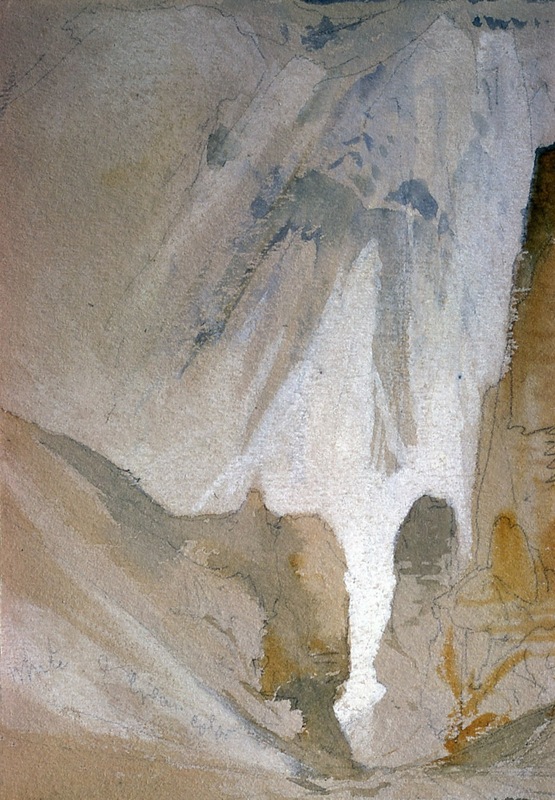 IMAGE: “Canyon Walls, Yellowstone” by Thomas Moran (1871). 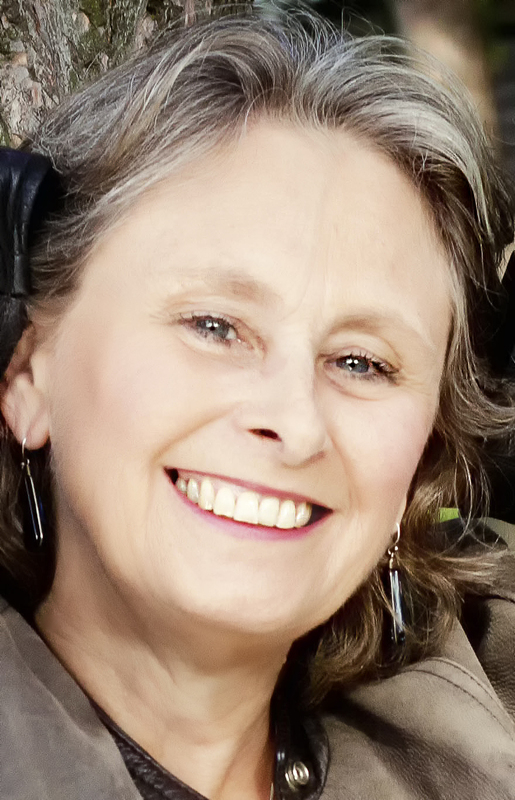 ABOUT THE AUTHOR: Susan Marsh is an award-winning writer living in Jackson, Wyoming. Her work has appeared in numerous journals, including Orion, North American Review, and Fourth Genre, and anthologies such as Solo (Seal Press, 2005), and A Mile in Her Boots (Solas House, 2006). Her books include War Creek (MP Publishing, 2014) and A Hunger for High Country (Oregon State University Press, 2014). 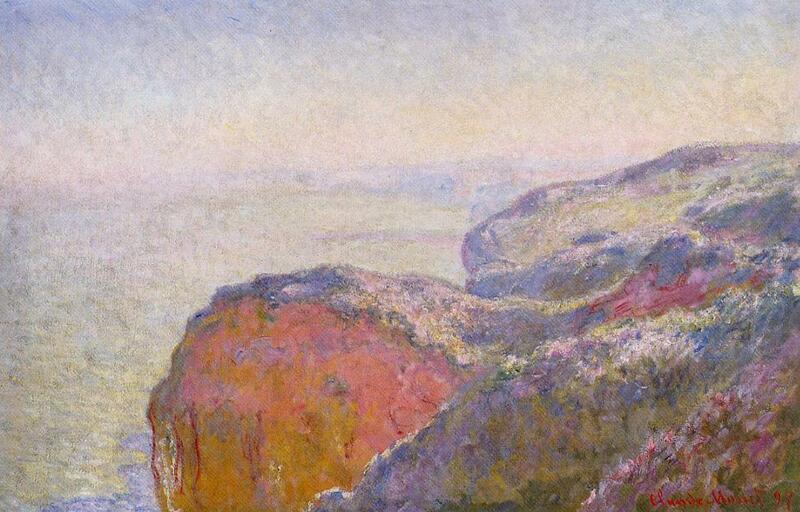 IMAGE: “Cliff Near Dieppe in the Morning” by Claude Monet (1897). 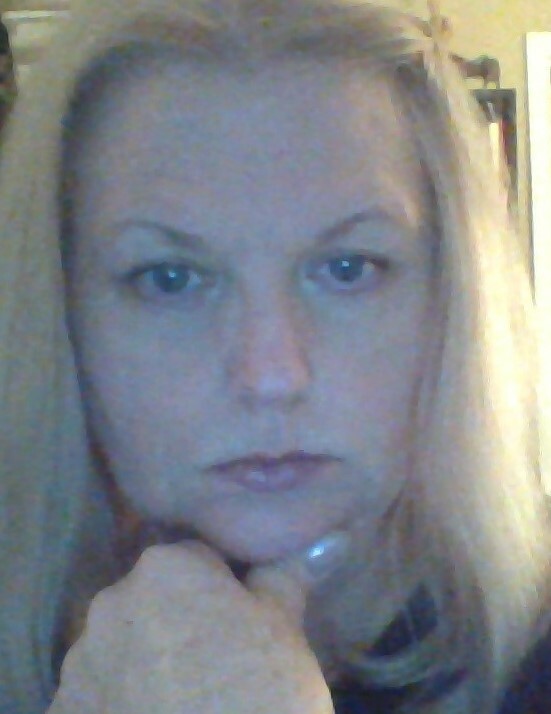 ABOUT THE AUTHOR: e. smith sleigh writes poetry and historical fiction. She was educated at the universities of Delaware and Michigan, taught at the college level, and has traveled extensively. She now lives in Robert Penn Warren country. Within the year, her poetry has appeared or is forthcoming in Paper Darts, Squalorly, Kumquat Poetry, Kaleidoscope, the Fukushima Response Bay Area poetry project, Words Fly Away, Pankhearst’s Slimline Volume: No Love Lost, the 4th Issue of PRISM Ekphrasis, and The Criterion, Vol. 5, issue 5. On her website she blogs about Post Structuralism and Poetry. Rejection. Loss. Futile. Barren. Empty. I take one more test. One final test. 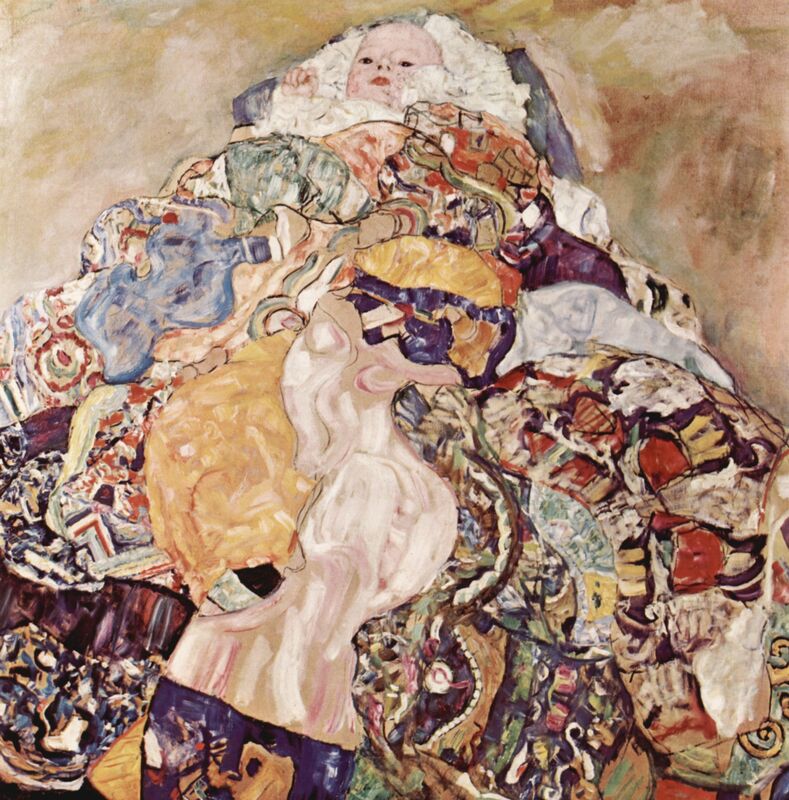 IMAGE: “Baby” by Gustave Klimt (1917). ABOUT THE AUTHOR: A woman of contradictions, Jennifer J. Pruiett-Selby joined the military to find peace. She lives a life of anything but intrigue with her husband, poet Jason Selby, and five children in rural Iowa. Her work has been published or is forthcoming in Calyx, Red River Review, Rust + Moth, and Black Denim Lit, among others. She was the featured author for March 2014 in Lunch Ticket Magazine‘s monthly issue of “Amuse-Bouche.” Her search for peace continues in the form of meditation through writing.